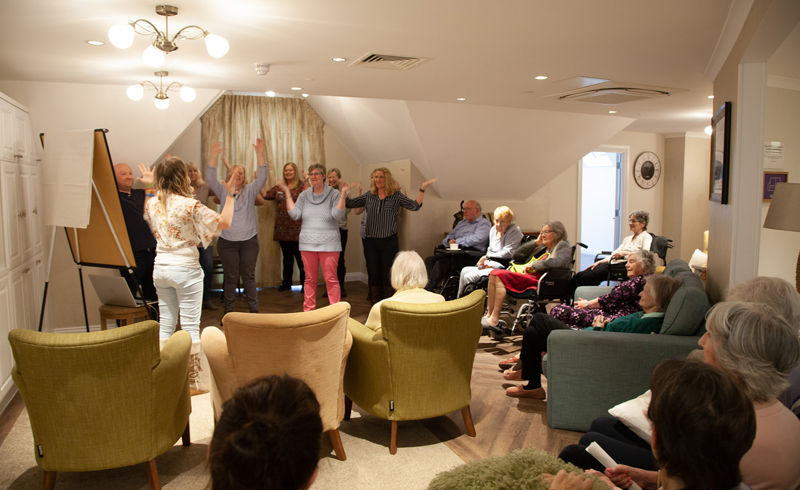 Fairmile Grange care home recently hosted an annual Sign2Sing event, in support of the deaf health charity SignHealth, which provides health and wellbeing services in sign language for deaf people. We have raised £170 for the cause so far! 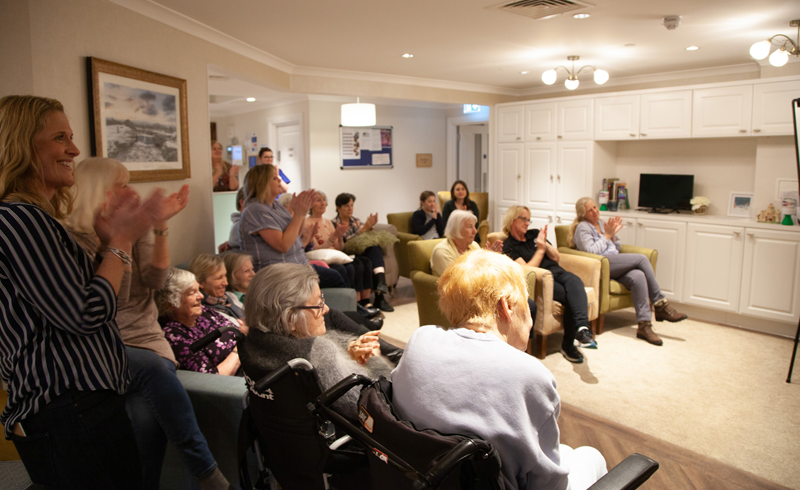 During the fundraiser, staff and residents’ family members were taught to sign the song, ‘The Greatest Day’ by ‘Take That’ by Fairmile Grange’s care practitioner (and proficient in sign language), Kate Chowdhiry, which they later performed for residents. Kate also performed a demonstration of sign language to music during our Sign2Sing event for residents, families and staff, before guiding them through the signing tutorial. 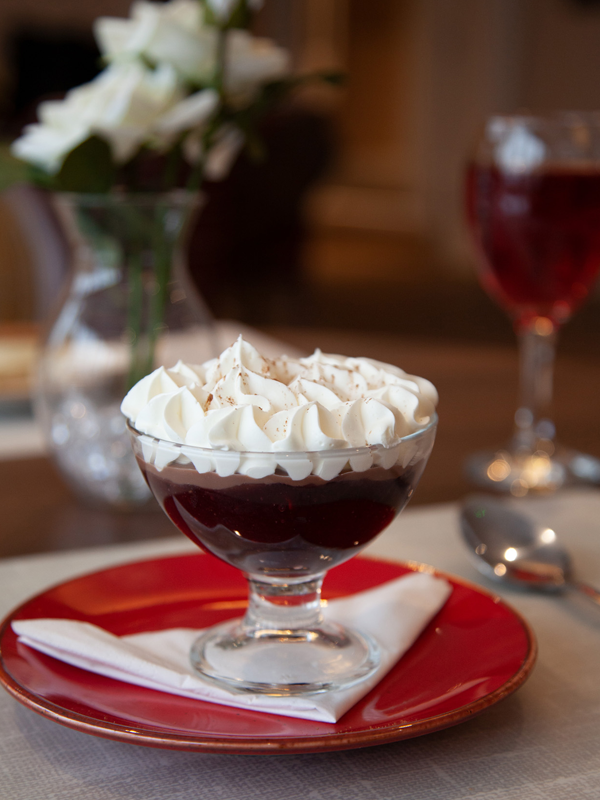 At Fairmile Grange, we are passionate about communicating with our residents, families and the team. We believe communication is so important for wellbeing and happiness. 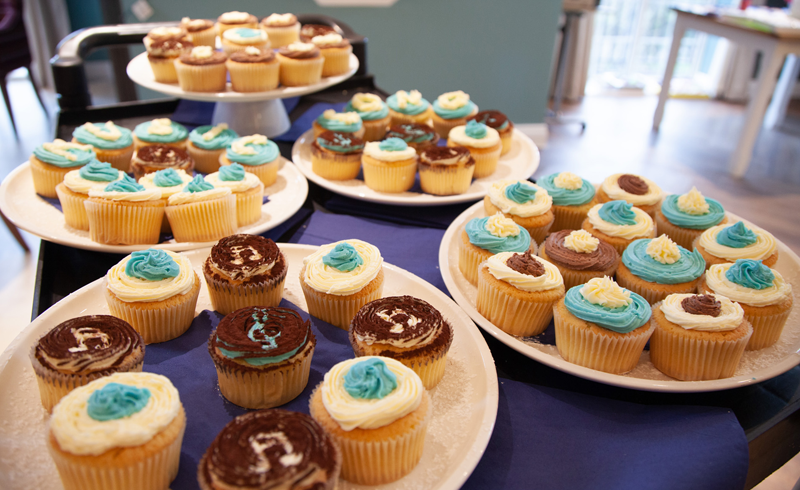 As such, we were excited to take part in this event! At the end of the event, certificates were awarded to all of those who participated.